BY VISITING JESSICADIMAS.COM, YOU ARE CONSENTING TO OUR POLICIES, TERMS AND CONDITIONS AS OUTLINED BELOW. You can visit each policy and read its details by clicking on the title/subheading. This document explains the general terms and conditions that apply to site visitors, customers, and all other users of the site JESSICA DIMAS including our comment policy and copyright terms. Outlines how the site JESSICA DIMAS may store and use your personal data. This policy gives an overview of cookies and what data they place on your computer. This policy outlines the way affiliate programs, sponsored posts, and product reviews are managed on this website. 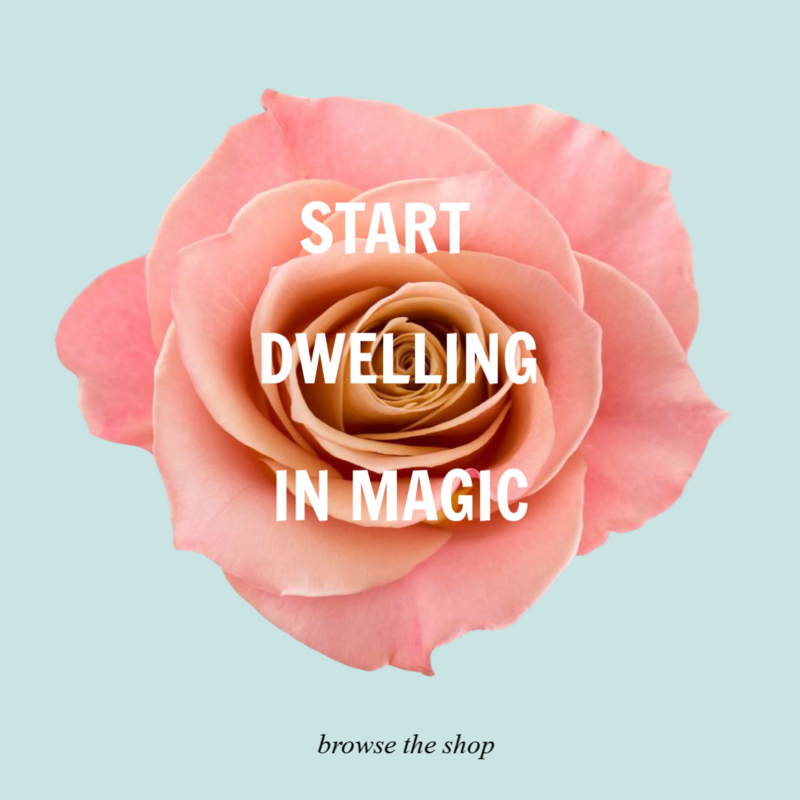 The site JESSICA DIMAS, DWELL IN MAGIC is an educational and informational resource and most of the content is intended for people who are looking to further their spiritual development. All information shared here is based on personal experience. I cannot guarantee any particular results, as many factors are outside my control. By continuing to use/read/participate in this website/blog/email series you acknowledge that I cannot guarantee any particular results. Therefore, following any information or recommendations provided on this website/blog/email series are at your own risk. Some of the links contained on JESSICADIMAS.COM are affiliate links. This means that I may receive a commission if you click on the link and make a purchase from the affiliate/website. I only recommend products and services that I know or trust to be of high quality. ©JESSICA DIMAS, DWELL IN MAGIC 2015-2018 All Rights Reserved. Unless otherwise stated all content on JESSICADIMAS.COM is by Jessica Dimas is protected by Copyright. You may not modify, publish, distribute or reproduce without our prior written consent from the Copyright Owner. Read our full copyright terms here.